LAS VEGAS — The fate of NetSuite following Oracle’s $9.3 billion acquisition of the cloud company in November last year was made clear during the opening of the Oracle+NetSuite SuiteWorld held in Las Vegas recently. “We are now a global business unit inside of Oracle,” said Oracle and NetSuite executive vice president Jim McGeever in the conference’s opening keynote which was traditionally delivered by former NetSuite CEO Zach Nelson. 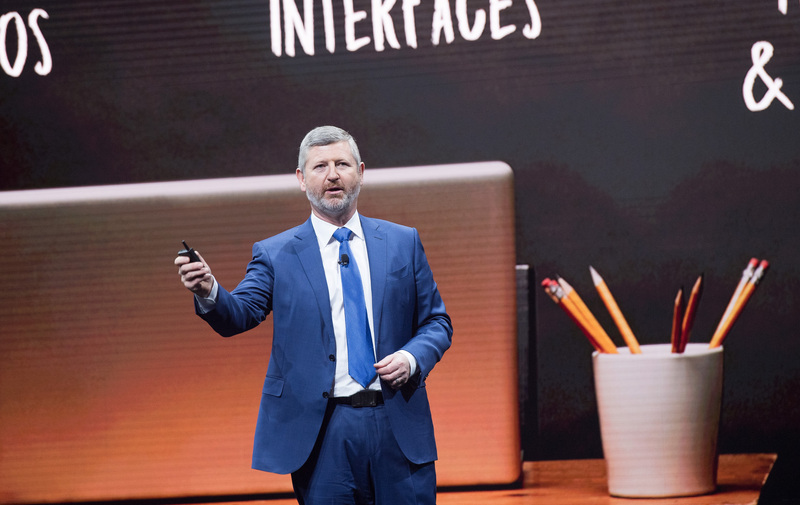 Following McGeever’s keynote, Hurd took to the stage to outline the future of NetSuite, now known as the Oracle NetSuite Global Business Unit. “We will maintain these two products [Oracle and NetSuite] forever,” said Hurd. “Our objective is to give NetSuite all the benefits of Oracle scale and try to give it none of the inconveniences of Oracle’s bureaucracies. I believe NetSuite’s best days are ahead of it not behind it,” said Hurd. Elaborating on the globalization efforts, McGeever said that the business unit will immediately launch into 13 new countries. Until now, the 18-year-old company based in San Mateo, California, has focused on English-speaking countries and Japan because it didn’t have the resources to expand to other countries. As part of Oracle’s globalization strategy, NetSuite’s products will be localized for many more countries while its data-center capacity, sales operations, partner channel and other assets will be expanded to reach customers in those new areas. 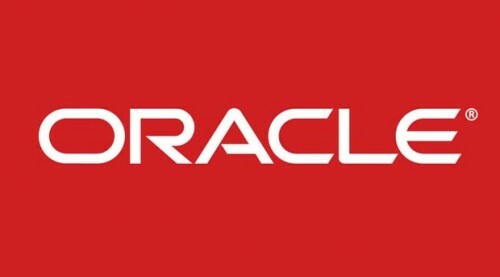 According to McGeever, the Oracle NetSuite Global Business Unit plans to more than double its data center footprint from five data centers globally to 11. NetSuite currently operates five data centers, three in North America, one in Amsterdam, Netherlands and one in Dublin, Ireland. NetSuite expects to add a fourth North American data center in Chicago. As part of the global expansion plans, NetSuite will leverage existing Oracle data centers in Europe and Asia. In Europe, NetSuite is scheduled to open a data center in Frankfurt, Germany to remedy the lack of modern cloud computing offerings in the country. In Asia Pacific, NetSuite plans to initially launch facilities in Australia and Singapore, followed by Japan and China. The addition of Oracle data centers to NetSuite’s operations will provide even greater security, redundancy, performance and scalability for new and existing customers across the globe. NetSuite expects to double its global presence, expanding from offices in 10 countries to 23 spread across the globe. 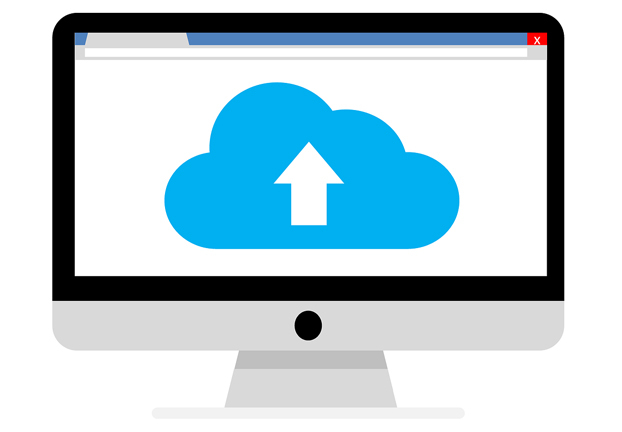 The addition of Oracle’s field offices significantly increases NetSuite’s ability to meet the rising demand for cloud ERP around the world. NetSuite is establishing a new presence in Argentina, Brazil, Colombia, Chile, Mexico, France, Germany, Sweden, Dubai, China, India, Malaysia and New Zealand. In addition, NetSuite is expanding headcount in existing field offices by over 50 percent to provide better resources for customer demand. Oracle NetSuite Global Business Unit is leveraging existing Oracle development centers across India, China and Japan. The development centers will be able to accelerate the development of international, regional and local features and functionality within NetSuite OneWorld. 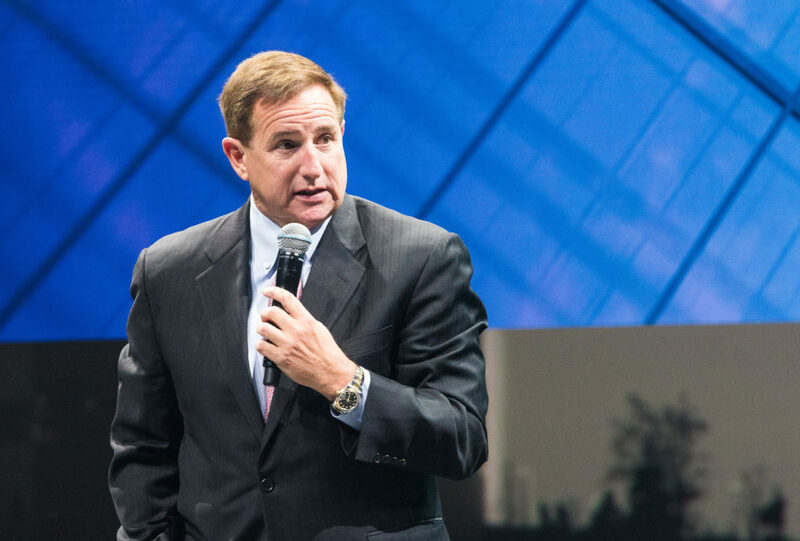 In a press conference that immediately followed the opening keynotes, Hurd noted that with the addition of NetSuite, ERP is now Oracle’s largest pillar. 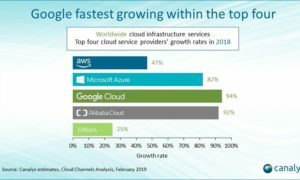 Hurd went on to reveal that the company’s total cloud revenue in the third quarter was up 72 percent to approximately $1.3 billion. The company, he added, has more than 1,100 new SaaS customers and over 900 expansions. Hurd also claimed that Oracle+NetSuite sold more SaaS and PaaS than Salesforce.com in the year, and grew more than three times faster. He also noted that Oracle now has more than 13,100 SaaS customers; and a total of 25,000 if you include NetSuite clients. NetSuite will maintain its focus on SMEs but offer customers the opportunity to upgrade to Oracle, with an option to mix and match the two.